Choose from thousands of Encinitas California listings to rent your next Encinitas today. 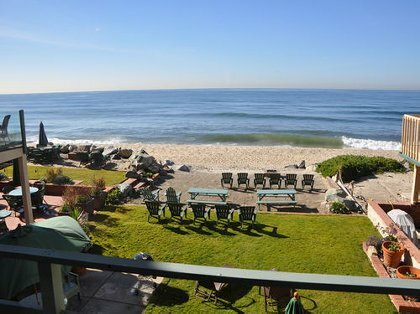 Book Encinitas California directly with the owner or manager and save up to 40% over hotels. Interested in More Encinitas, California ? Check out nearby Carlsbad , La Jolla , Mission Beach , Oceanside , San Diego , Solana Beach .